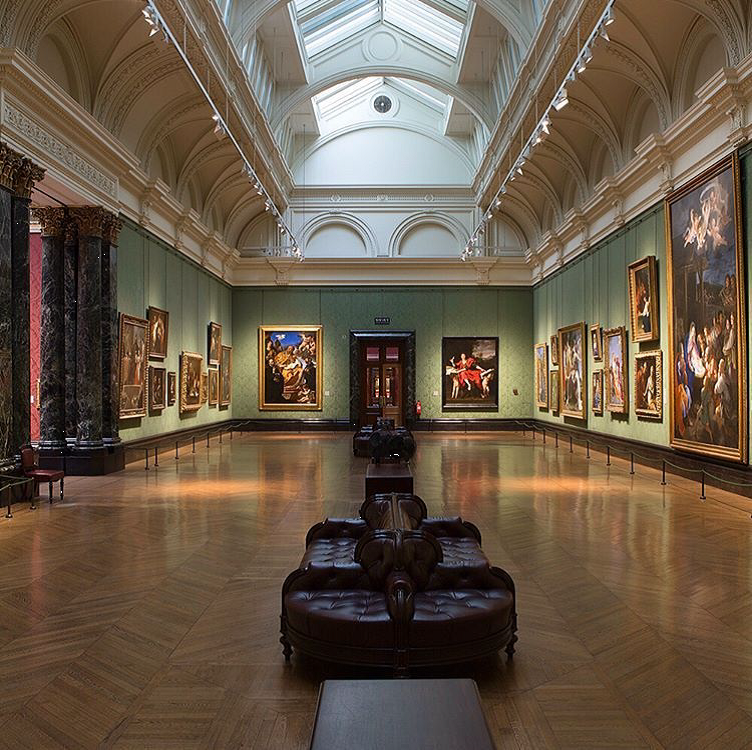 21 January 2019 – Willmott Dixon Interiors is furthering its track-record for transforming the inside of iconic London buildings with its appointment by the National Gallery to update key areas of the museum’s interior. The company is already working nearby to deliver the high-end Page Hotel by converting 7-8 Martins Place, a five-storey office block, into a 136-room hotel complete with a fifth floor restaurant. The company also recently completed new hospitality facilities at Twickenham’s East Stand, which saw the company deliver over 11,000m² of new space in time for the 2018 autumn international season. The scope over five levels included space receptions, parties and dining, and a new rooftop rose garden which has a built-in stage for live music performances.